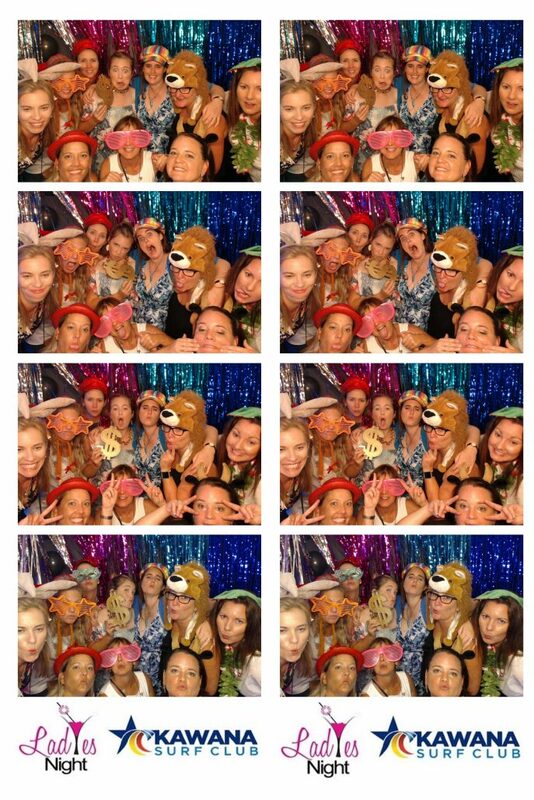 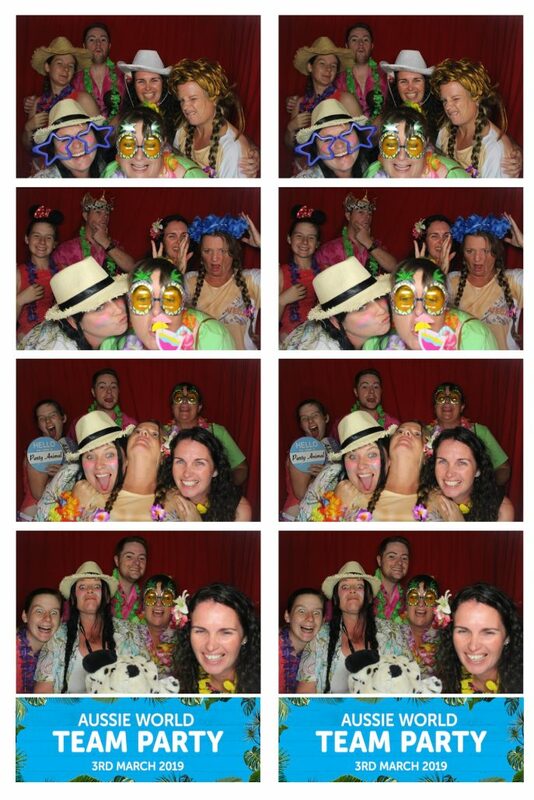 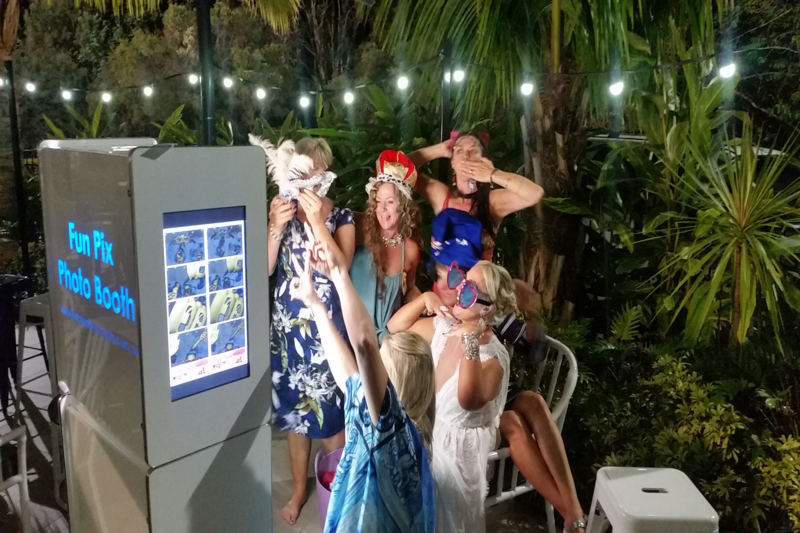 Photo Booth Hire Sunshine Coast, South East Queensland. 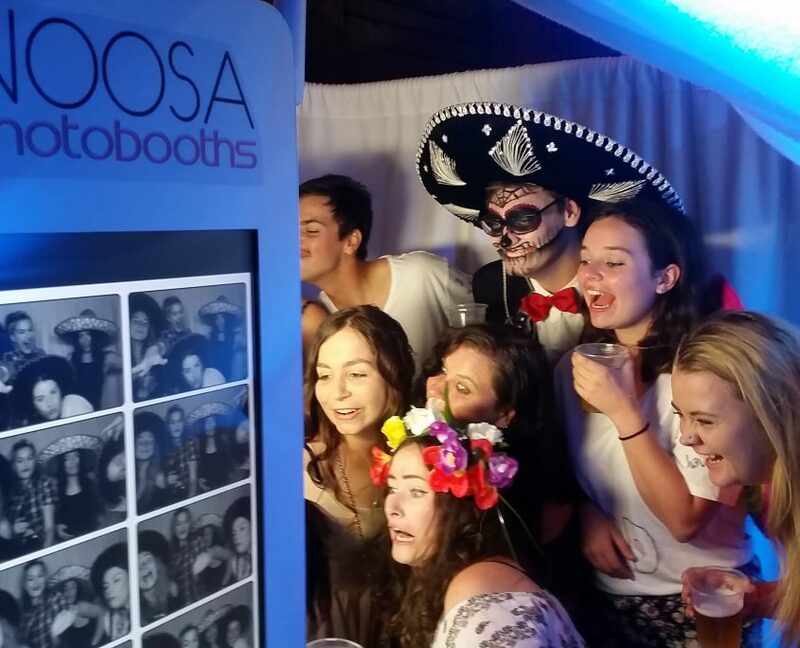 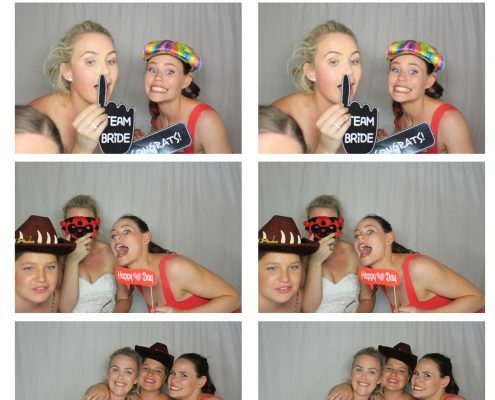 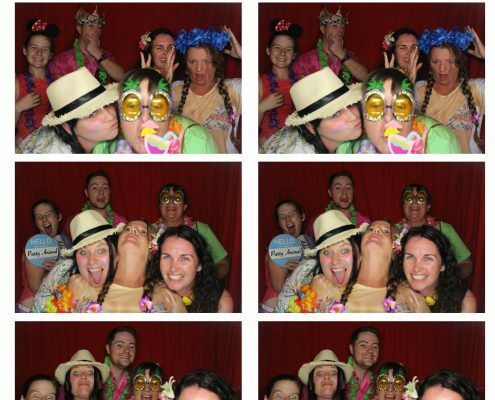 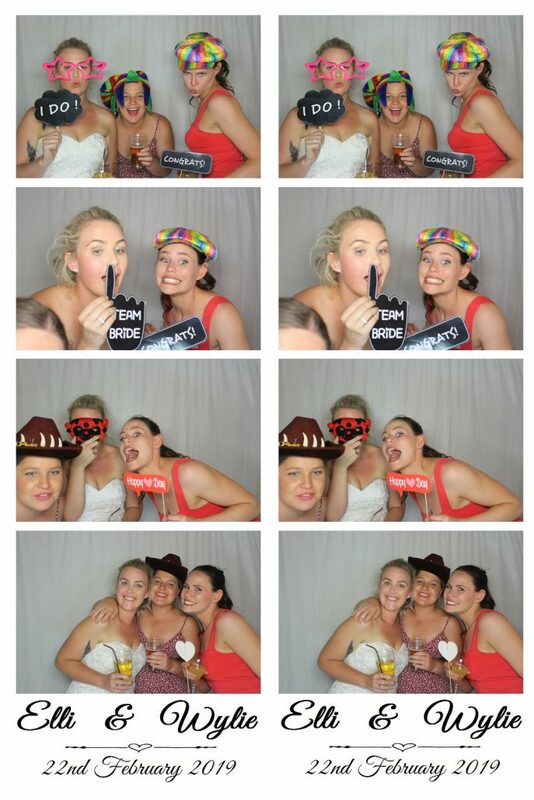 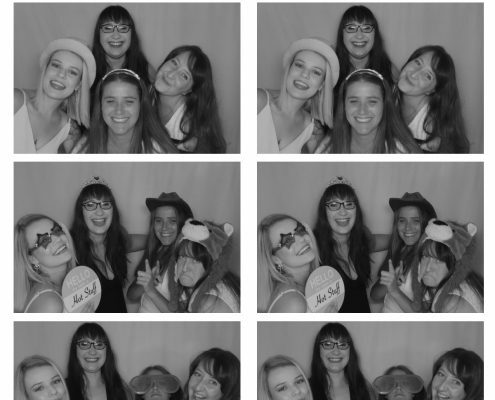 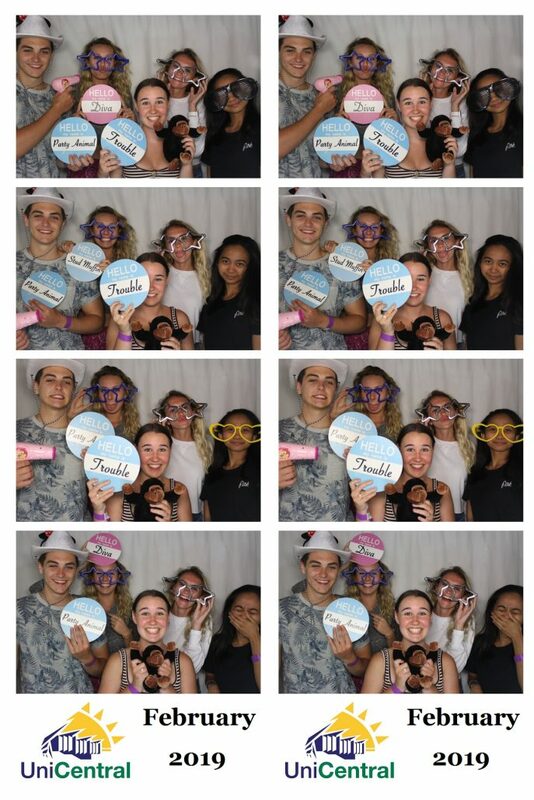 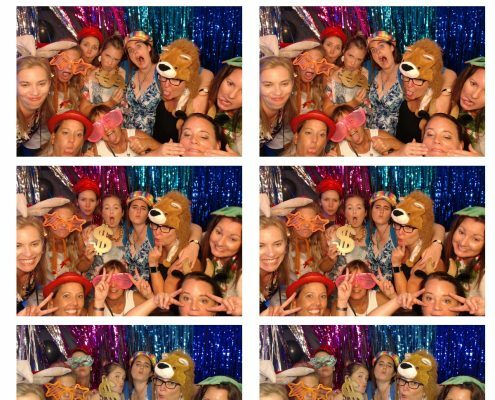 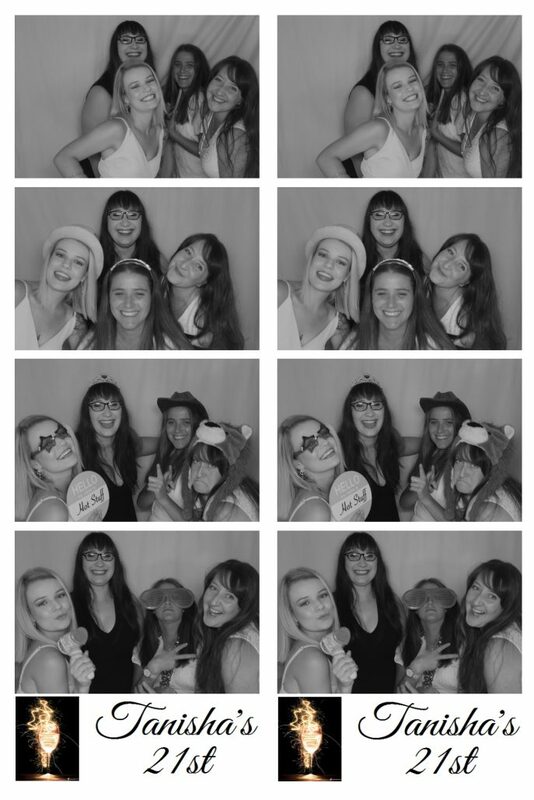 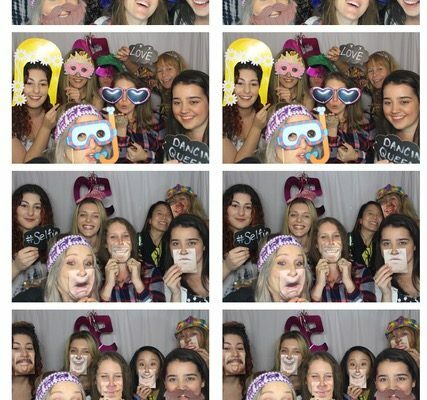 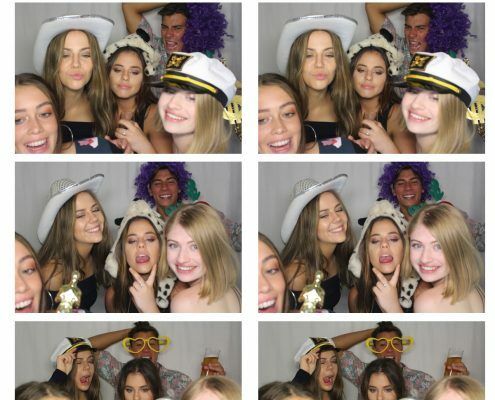 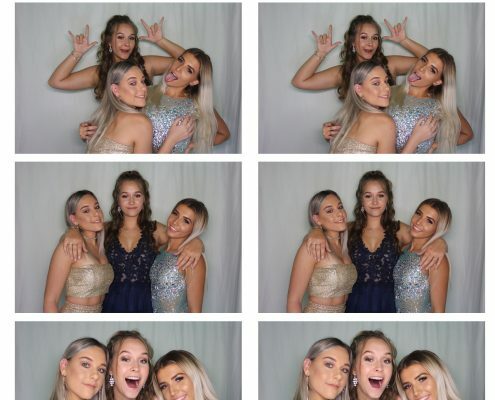 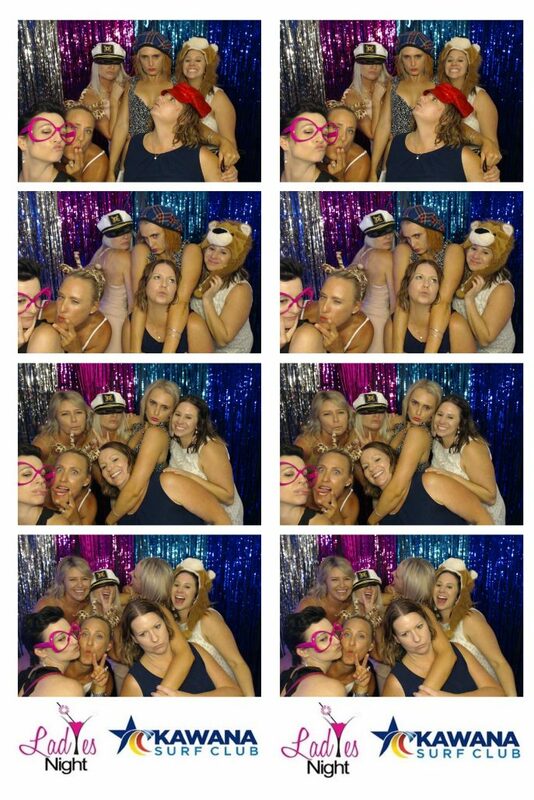 We provide affordable photo booth hire on the Sunshine Coast. 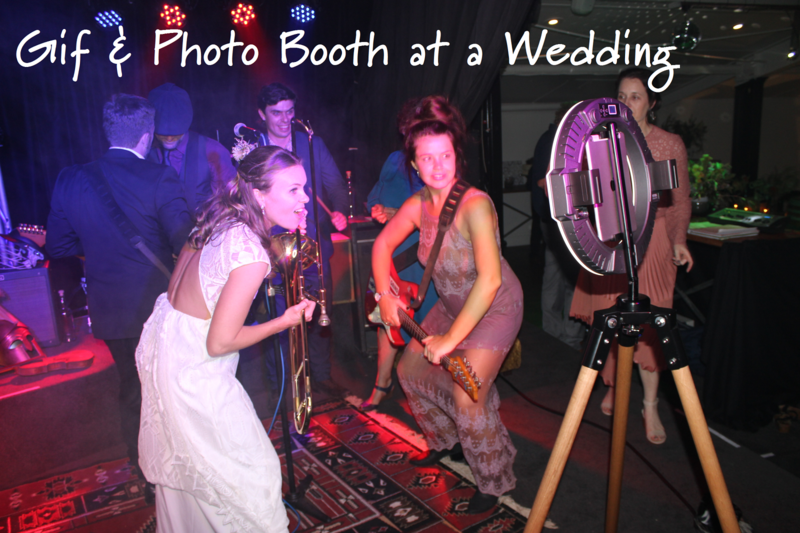 Need a DJ ? 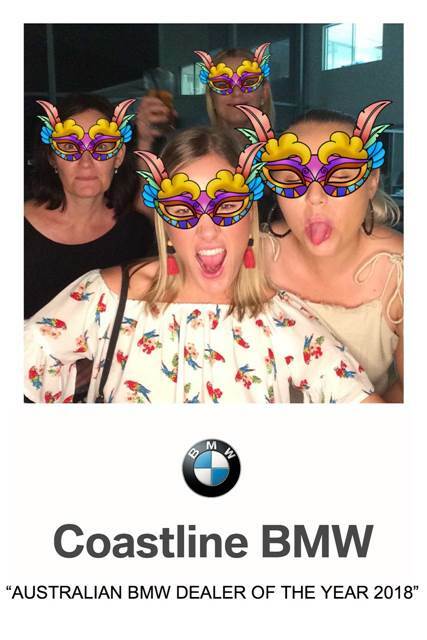 We know some really good DJs too. 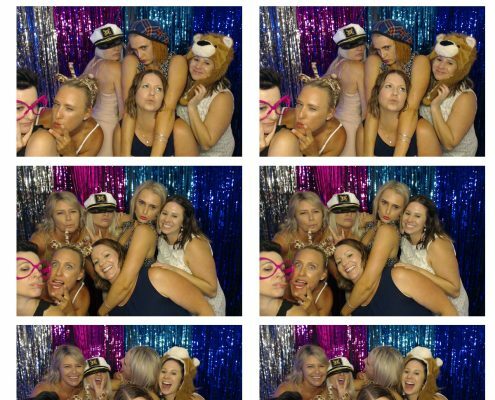 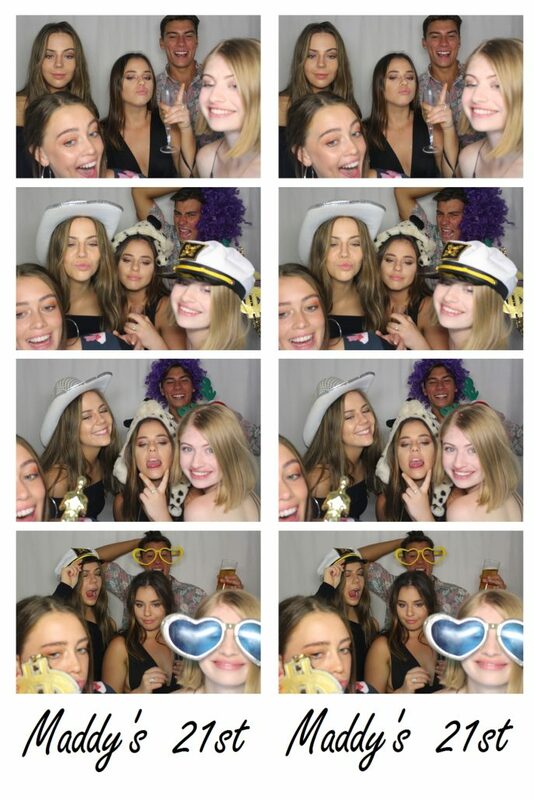 Are you looking for the best & most affordable photo booth company on the Sunshine Coast & beyond?…You have come to the right place for sure!! 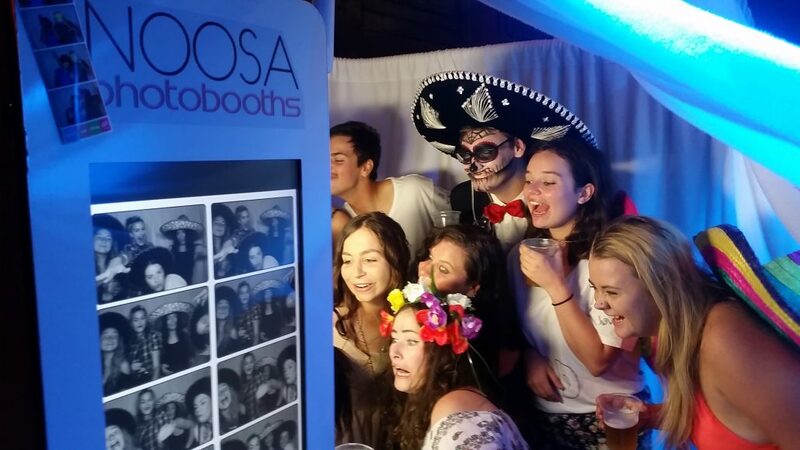 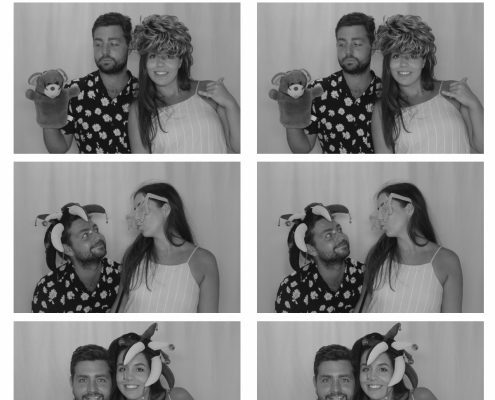 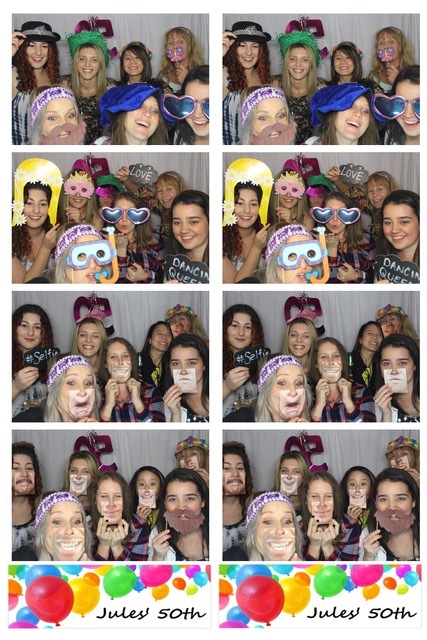 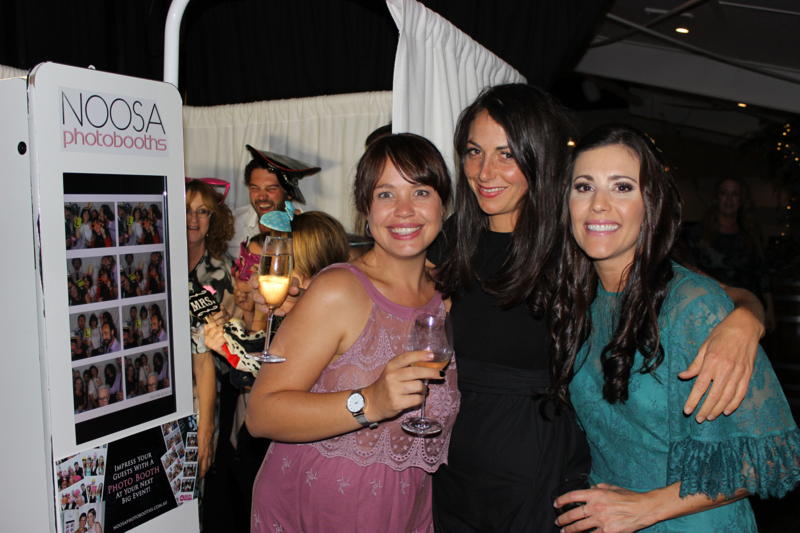 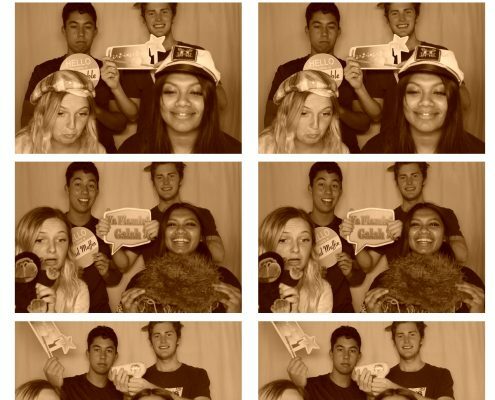 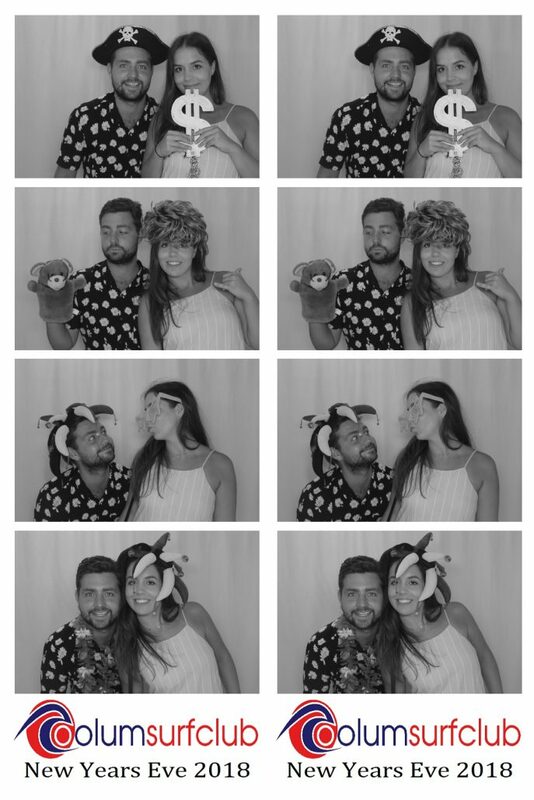 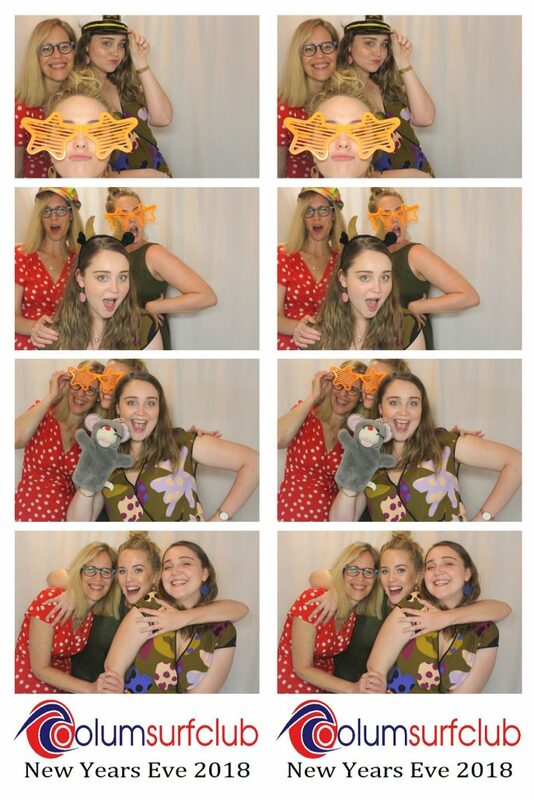 We eat, sleep and breathe photo booths …. 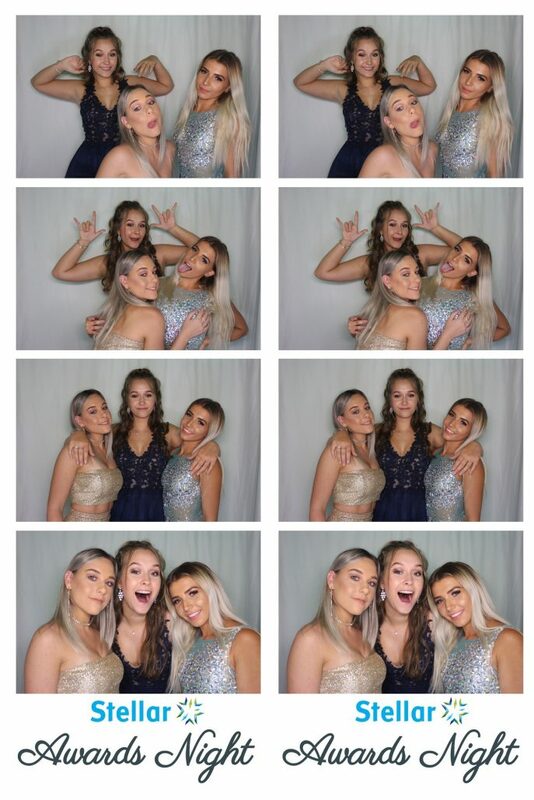 We absolutely love them with a passion 🙂 With over 10 years of experience, we have got you covered for any & every occasion. 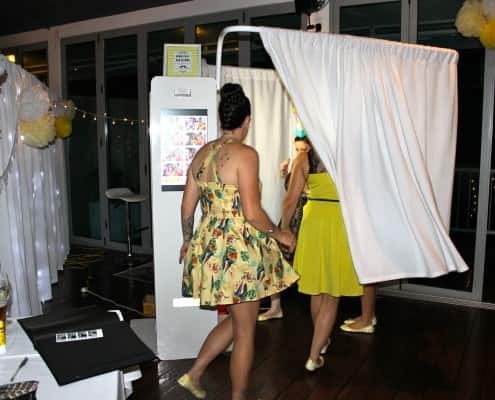 With over 200 booths hired out in 2018, we offer professional, friendly, fun & reliable service. 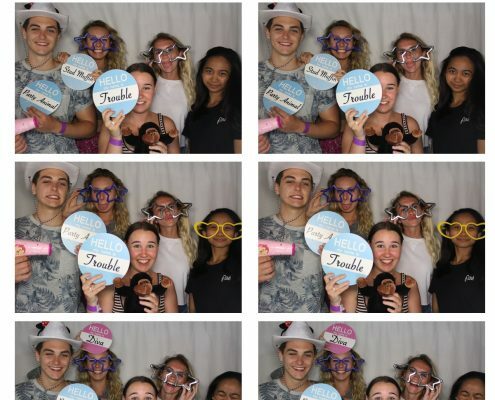 You can rest assured that you are in good hands. 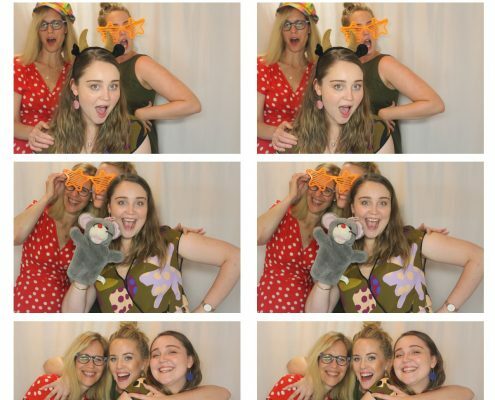 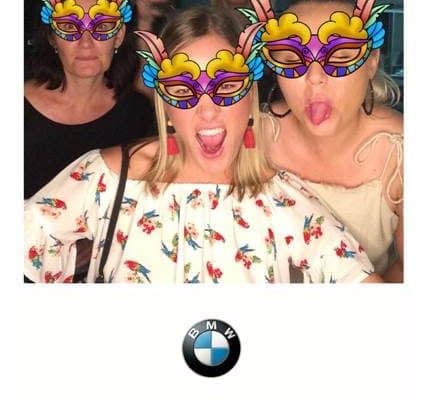 Whether you are getting married, celebrating a milestone, raising money for charity, holding a school formal, corporate event or any occasion whatsoever, a photo booth is still the “must have” item at any event. 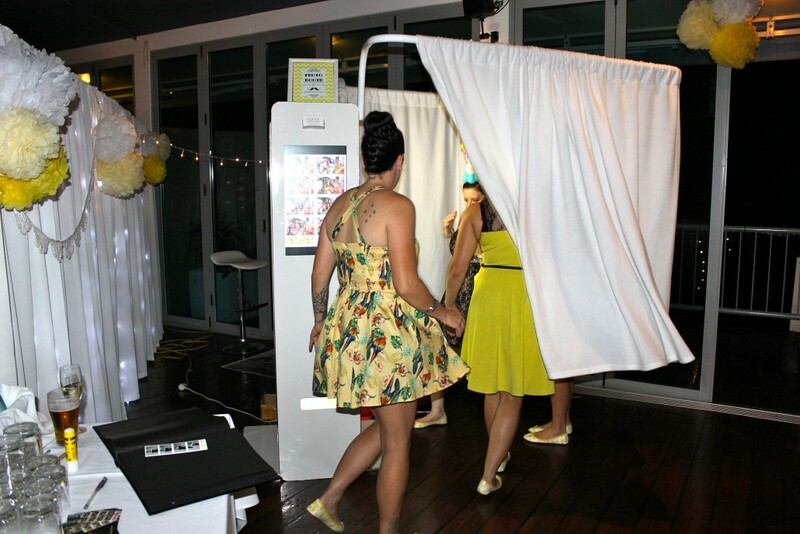 at how easy it is to book a photo booth with us. 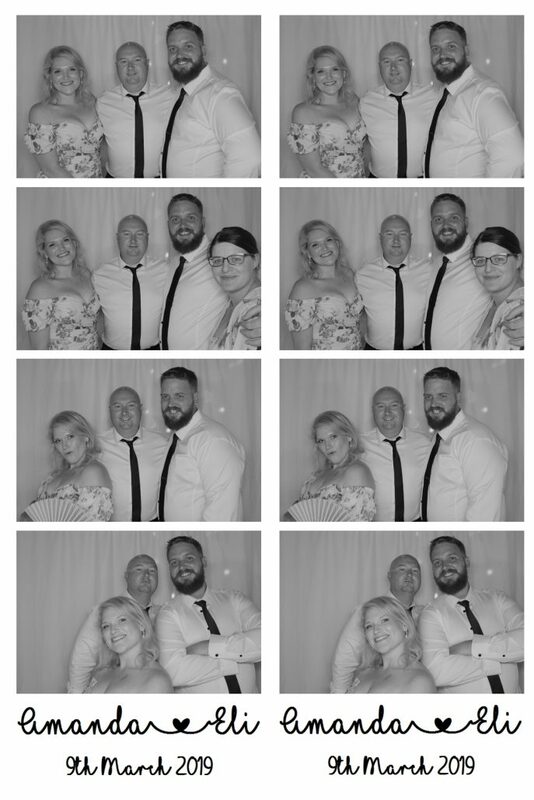 Thanks Chris & Anita so much for making our special day/night a fantastic memorable one 🙂 we love our photos from the photo booth, I can’t imagine not having a photo booth at another party/wedding ever again!! 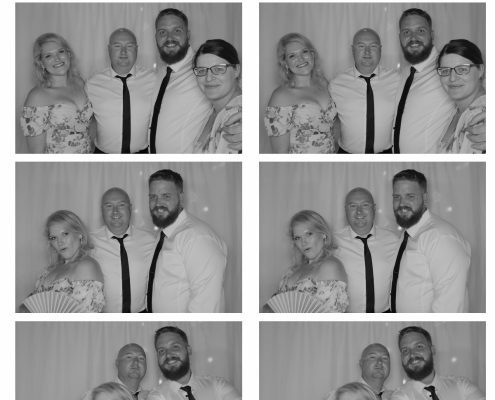 I have had several guest come up to me over the weekend and comment on how lovely and friendly you were to them – a big thank you to you Chris !!! 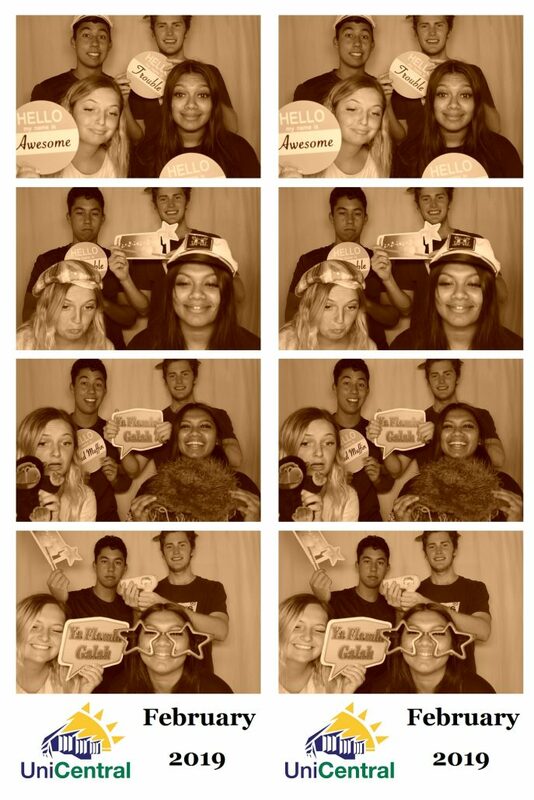 10 out of 10 service. 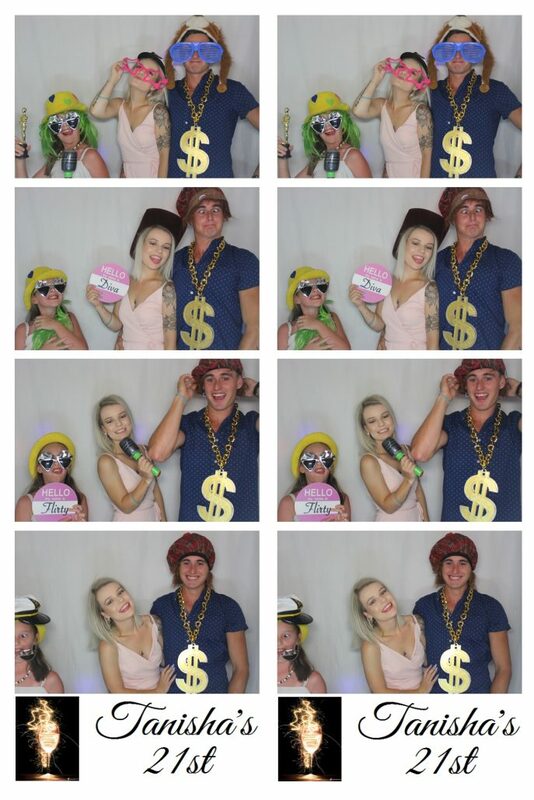 Laura & Aaron McCabe @ Riverdeck Noosa Marina. 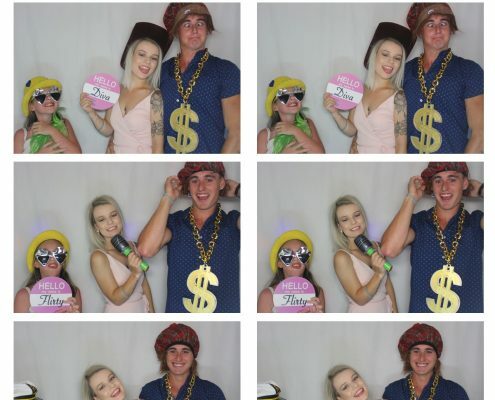 graduations and whatever else you need heaps of fun for.